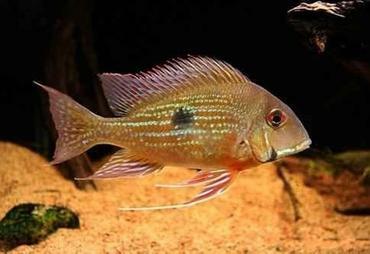 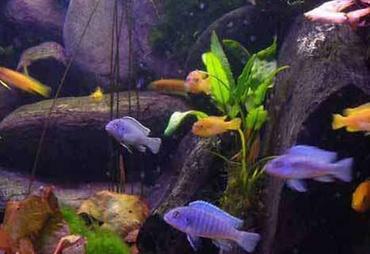 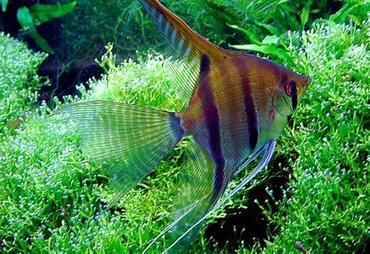 The key to finding the perfect lighting for your freshwater aquarium is to understand the basics of the lighting spectrum. 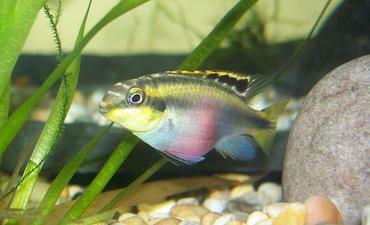 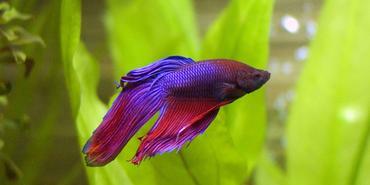 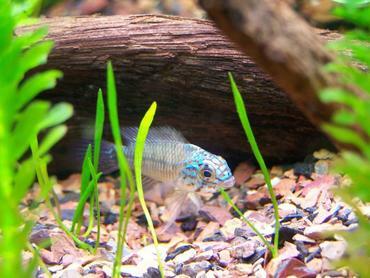 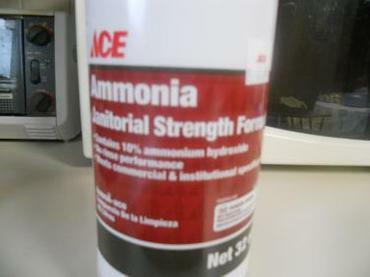 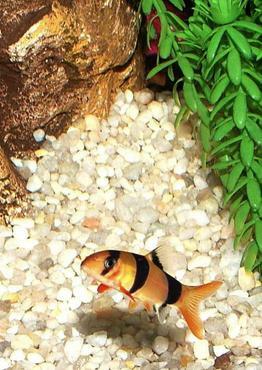 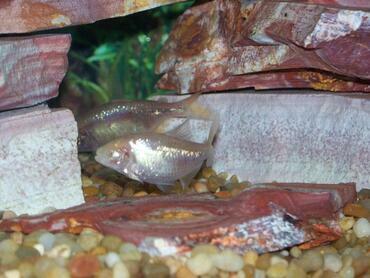 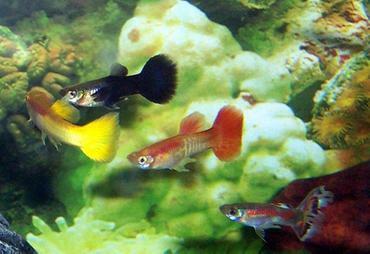 Read more to find out how spectrum is measured and what type is best for your tank. 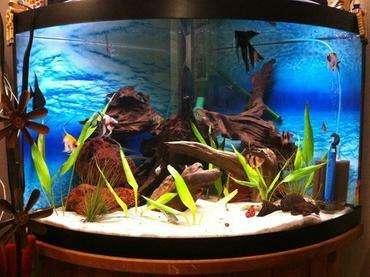 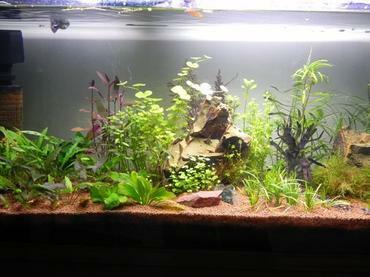 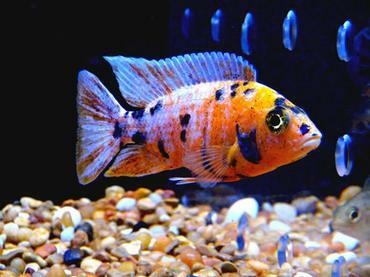 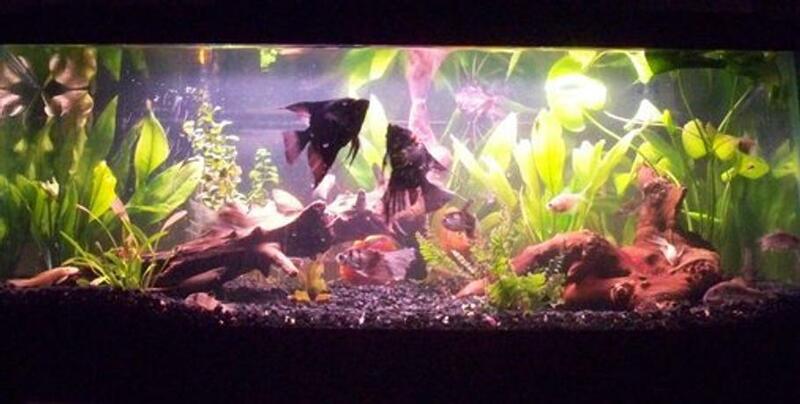 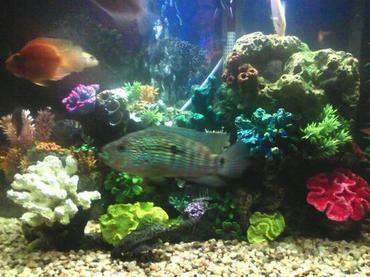 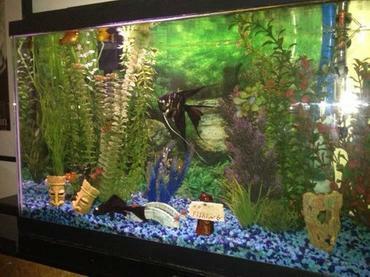 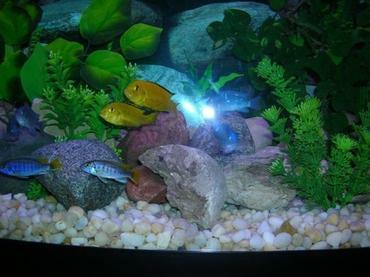 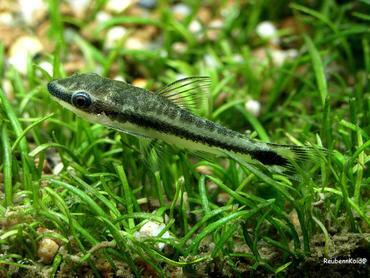 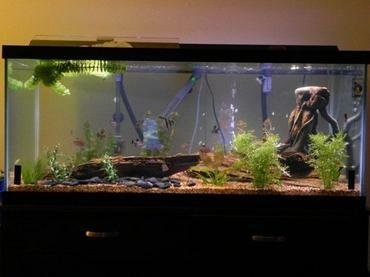 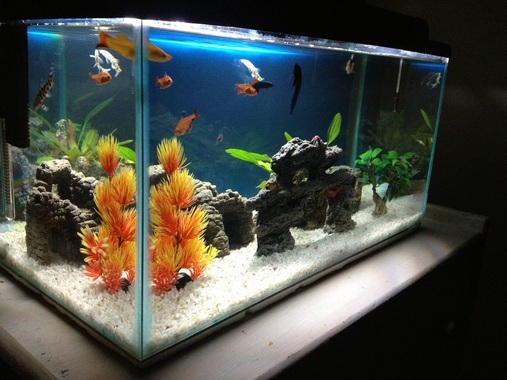 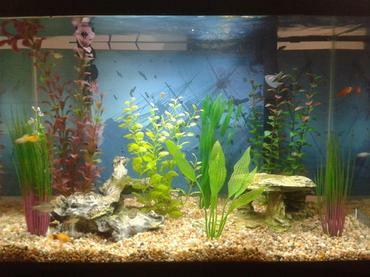 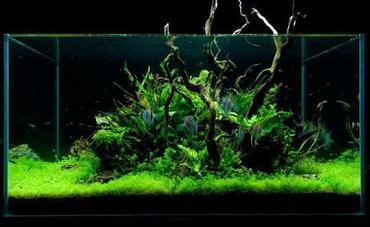 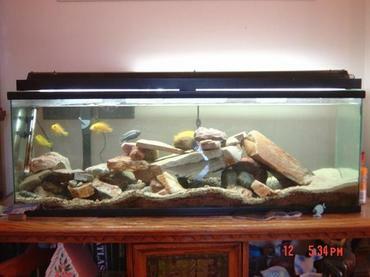 Many aquarium hobbyists do not understand the basics of aquarium lighting and they end up purchasing the wrong bulbs or the wrong lighting system entirely. 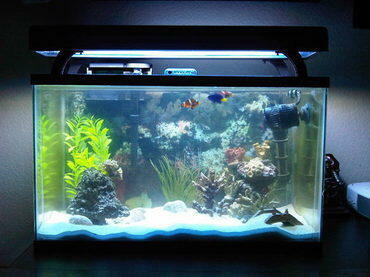 While having the right type of lighting in a freshwater tank isn’t quite as critical as it is in a reef tank where corals are present, it is still very important. 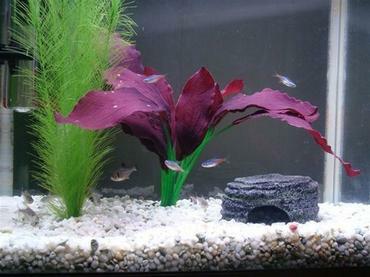 The type of lighting you choose will have an impact on how your tank looks and how well the photosynthetic organisms in your tank thrive. 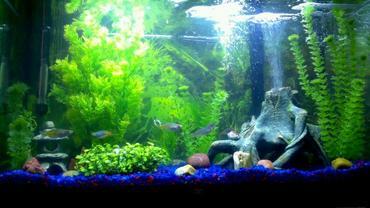 When it comes to selecting the lighting for your tank you need to think about more than just wattage – you should also consider the spectrum of the lighting. 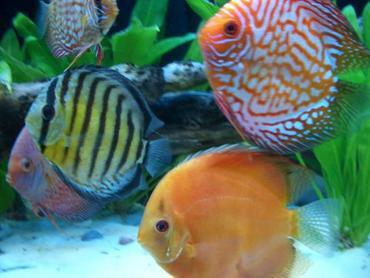 Unless you understand the basics of the lighting spectrum you may be easily confused or overwhelmed when you set foot in the lighting section of your local aquarium supply store. 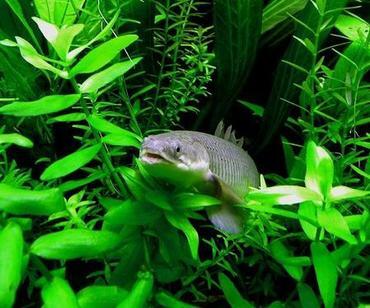 This article will provide you with all the basic information you need to know about the lighting spectrum so you can make an informed decision for your tank. 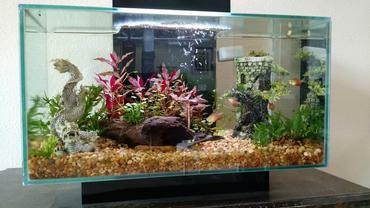 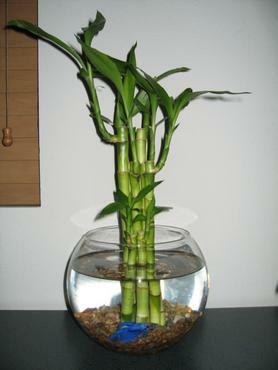 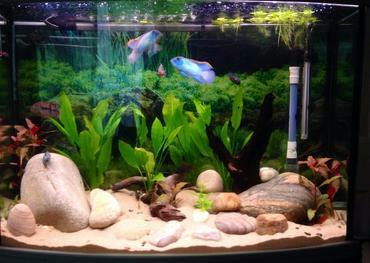 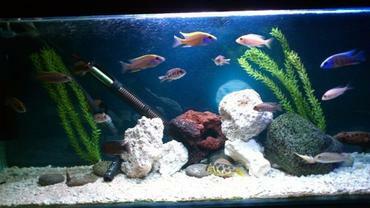 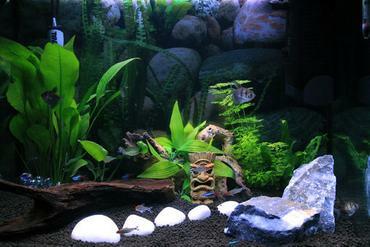 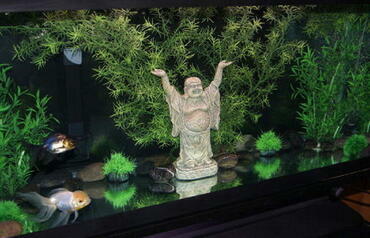 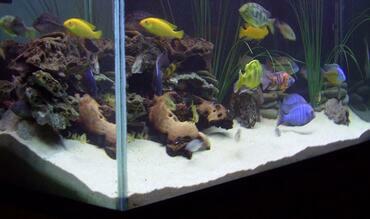 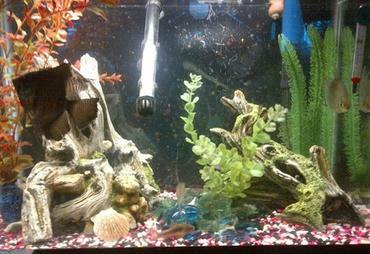 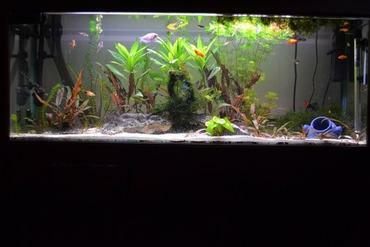 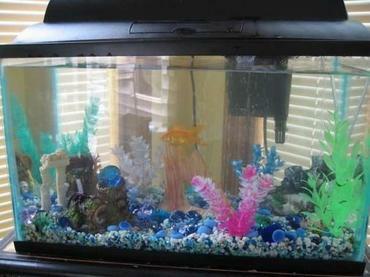 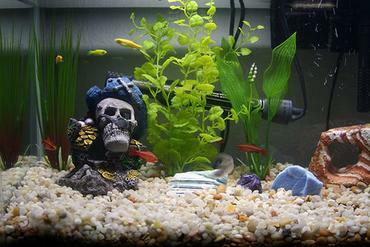 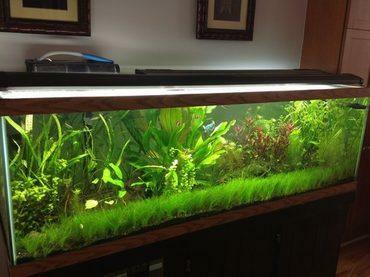 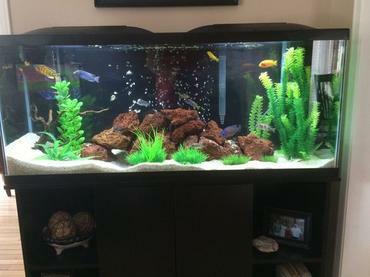 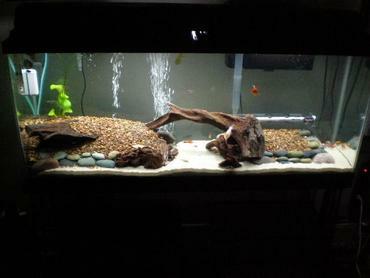 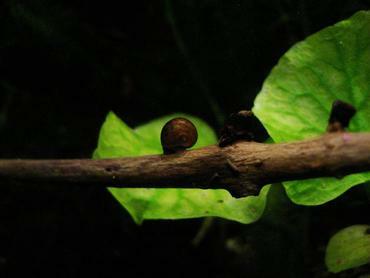 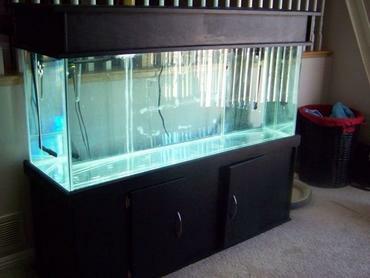 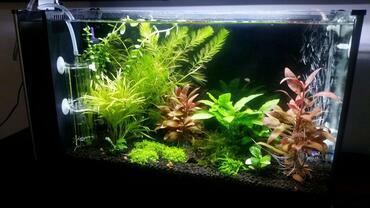 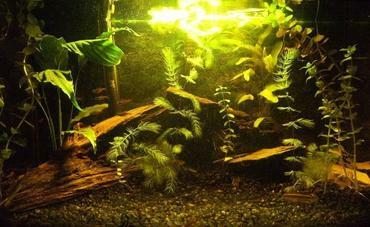 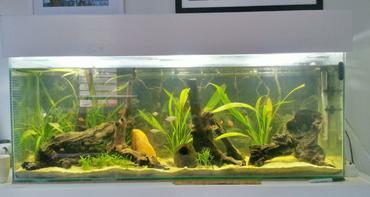 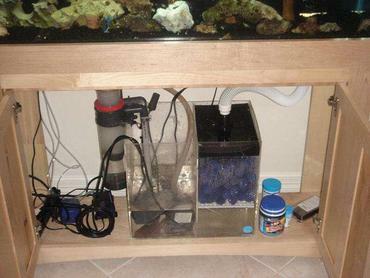 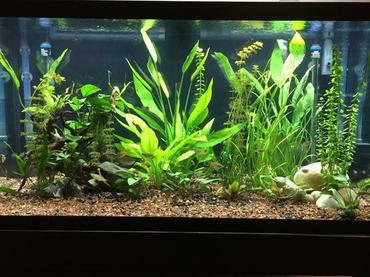 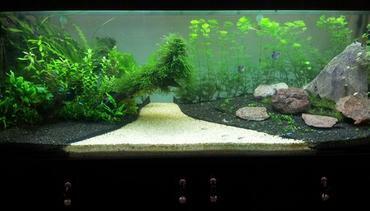 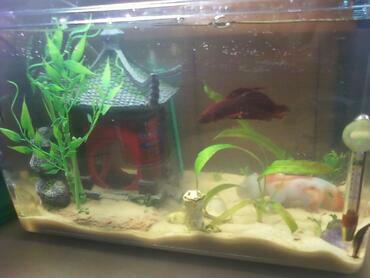 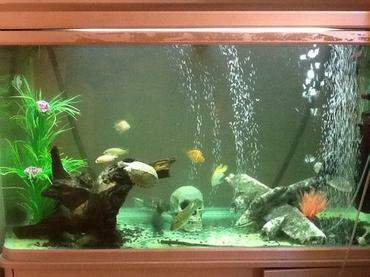 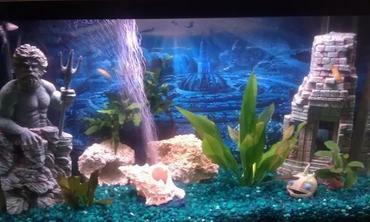 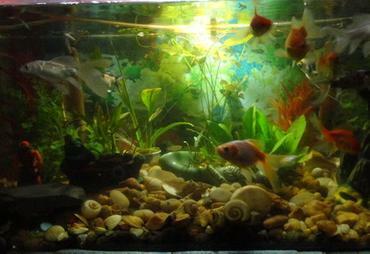 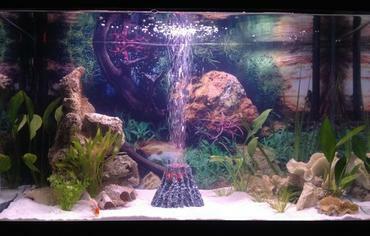 Installing the proper aquarium lighting system is essential in maintaining a thriving tank environment. 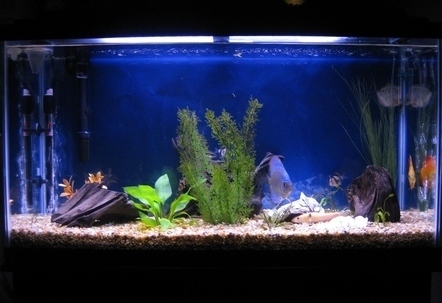 This article will help you find the right balance in terms of watts, lumens and intensity. 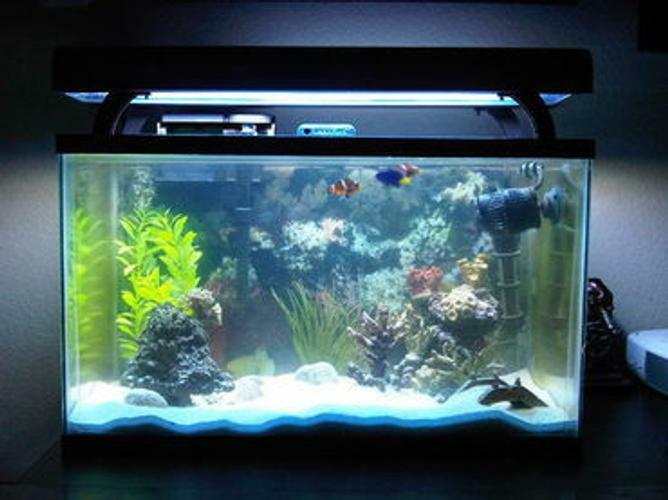 Equipping your tank with the right aquarium lighting system will not only impact the aesthetic appeal of your tank, but it could also have an effect on your tank inhabitants. 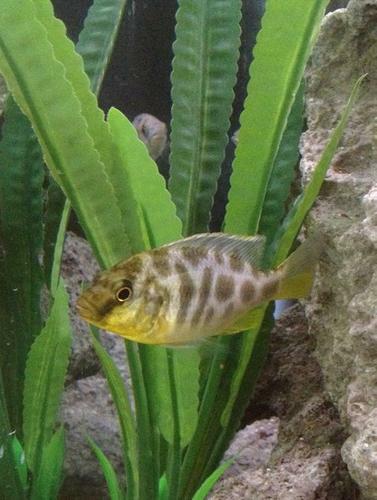 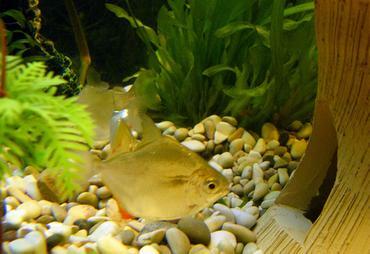 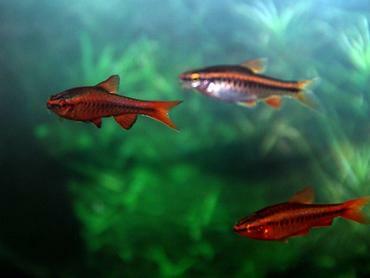 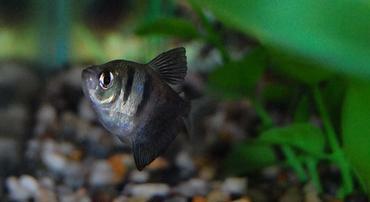 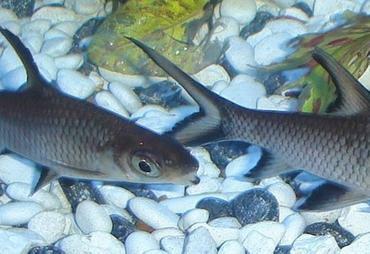 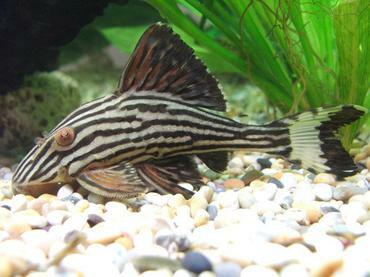 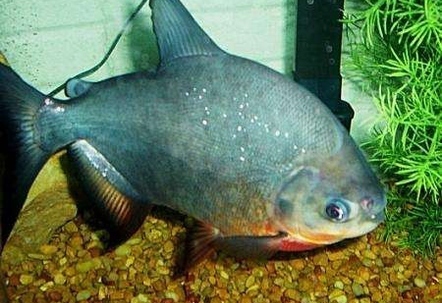 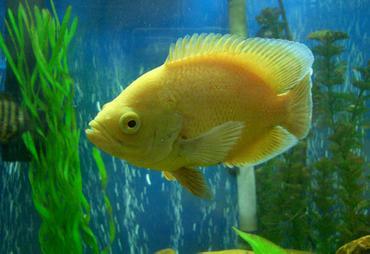 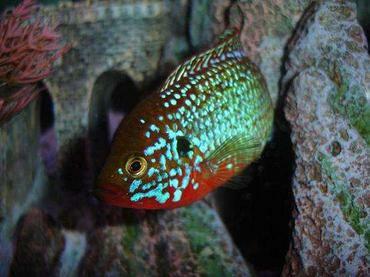 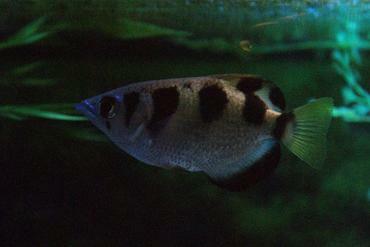 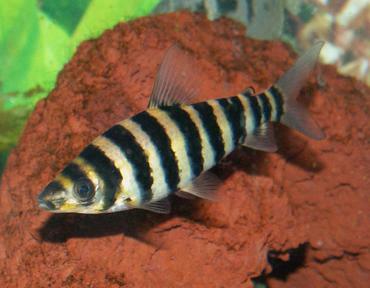 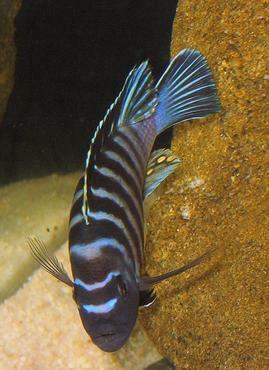 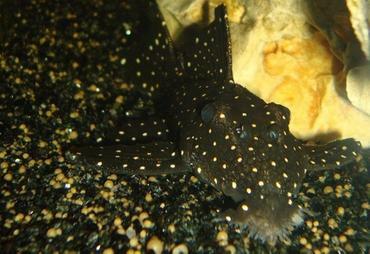 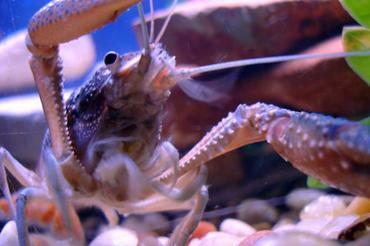 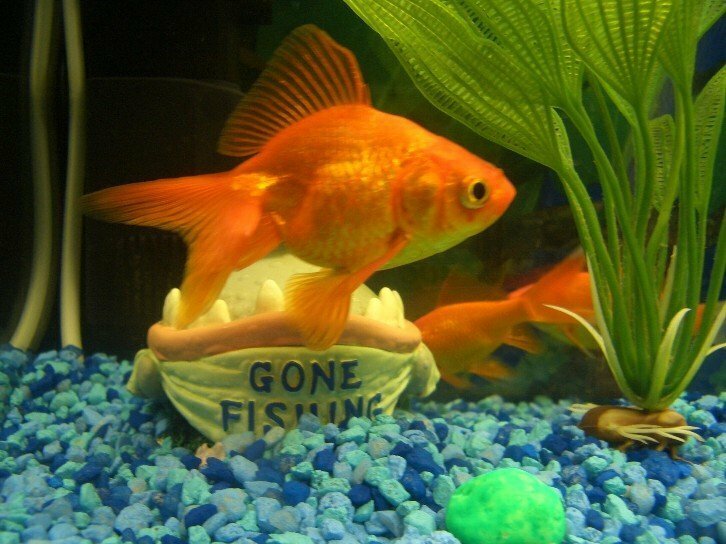 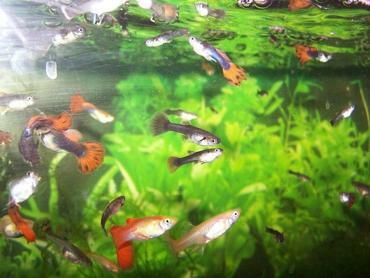 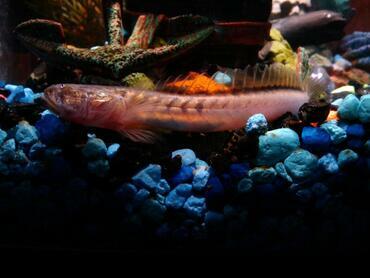 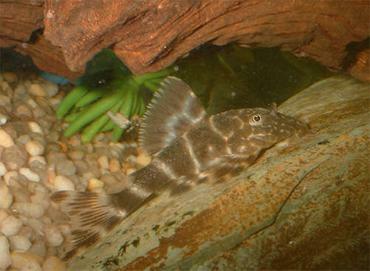 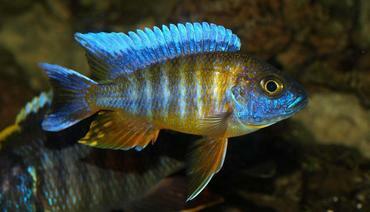 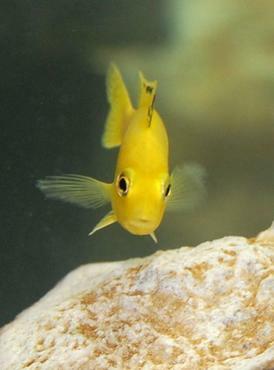 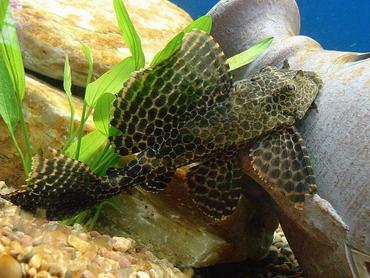 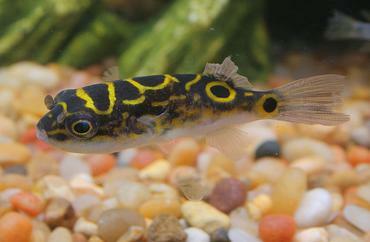 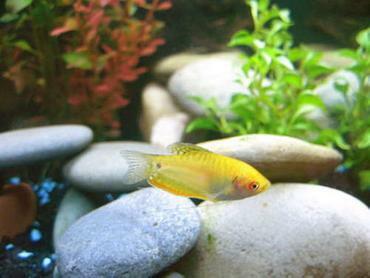 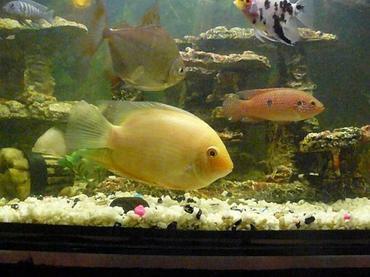 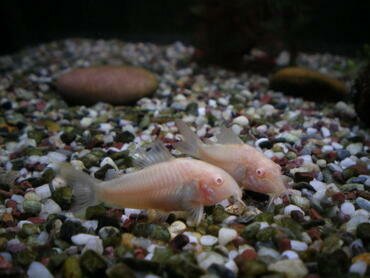 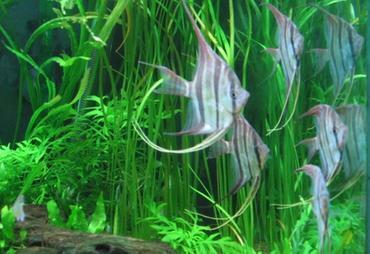 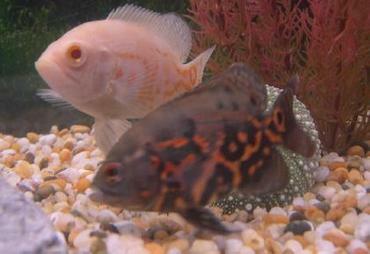 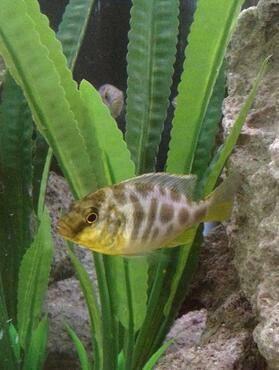 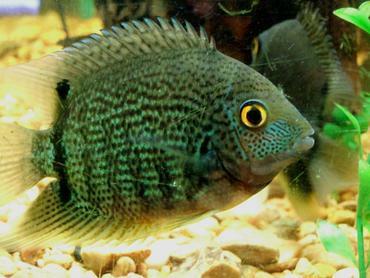 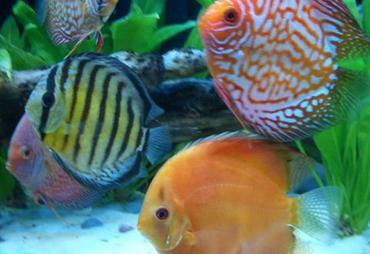 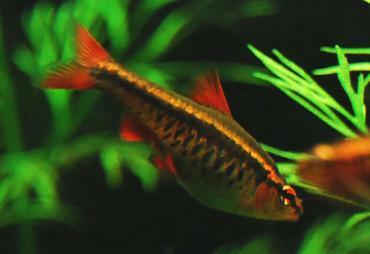 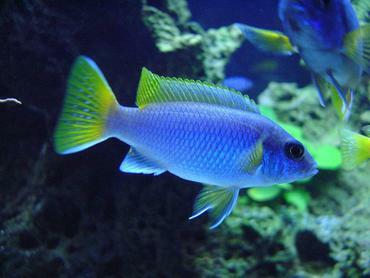 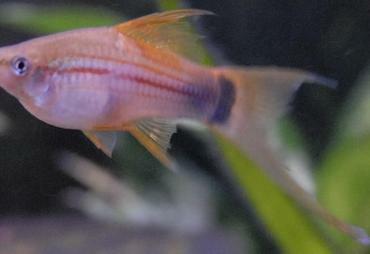 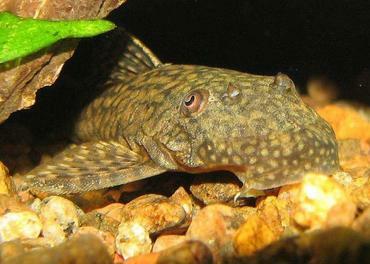 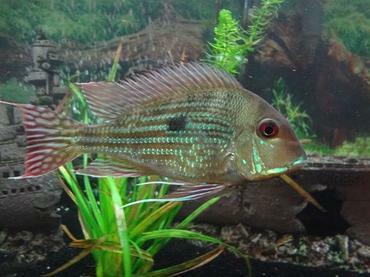 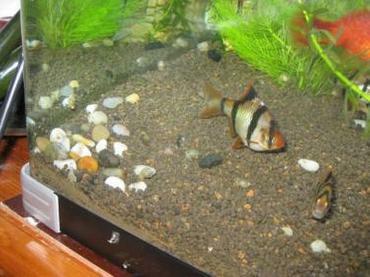 Some species of fish prefer low lighting while others thrive in brightly-lit tanks. 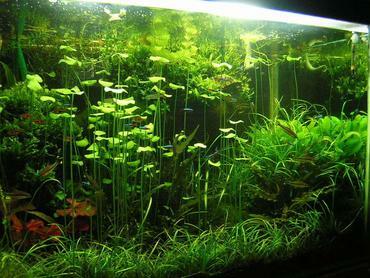 If you plan to cultivate a planted tank, you will need to equip your tank with a high-intensity lighting system powerful enough to provide for the needs of many aquarium plants. 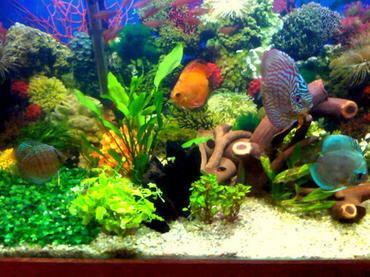 Choosing an aquarium lighting system is more than just picking the right type, however – it also involves finding a balance in terms of wattage, lumens, intensity and spectrum. 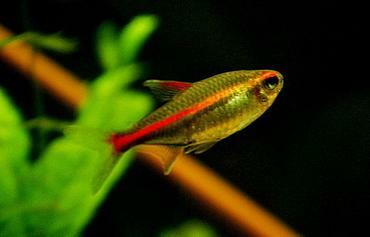 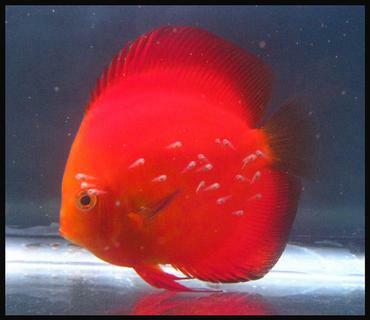 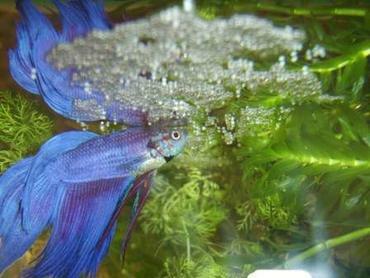 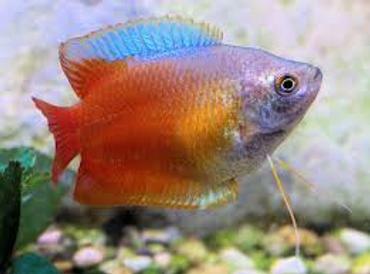 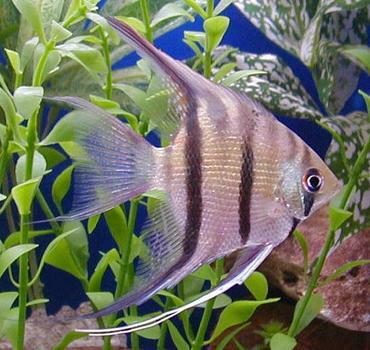 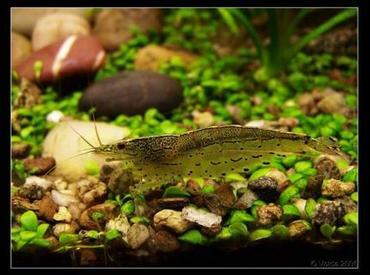 Every freshwater aquarium is different so it is up to you to perform some basic research in order to customize your lighting system to suit the needs of your tank inhabitants.